A mutation in a mouse model of the John Cunningham (JC) virus, which causes progressive multifocal leukoencephalopathy (PML), allows the virus to evade the host immune responses in people with MS, according to a study into the mechanisms of PML. Infection with the JC virus most often passes unnoticed in healthy adults. For reasons still eluding scientists, however, MS patients treated with natalizumab (Tysabri), as well as patients with other autoimmune conditions and cancers treated with certain immunosuppressive drugs, are at increased risk of developing the brain disease. Earlier research noted that JC virus isolated from patients with PML was mutated. The mutation, present as a change of a single amino acid, affects the part of the virus shell that allow it to dock into and infect human cells. Scientists demonstrated that the mutation alters the capacity of the virus to infect certain tissues, but until now they did not know whether it also had an impact on immune responses to the virus. The study, “Type I Interferons Regulate the Magnitude and Functionality of Mouse Polyomavirus-Specific CD8 T Cells in a Virus Strain-Dependent Manner,” published in the Journal of Virology, set out to explore this crucial question. Investigating mice with a mouse variant of the JC virus, the research team indeed found that when the mutation was present, immune T-cell responses were not as pronounced. 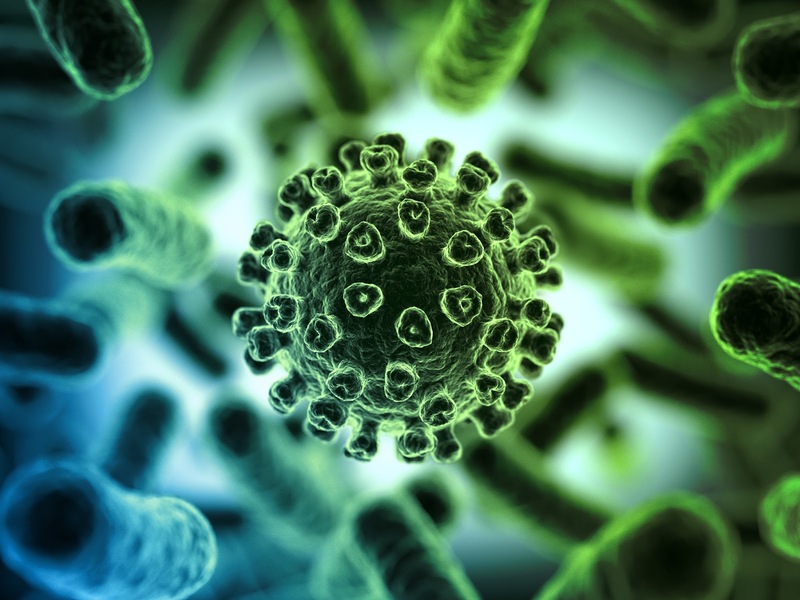 “We found that mouse polyomaviruses with a single amino acid change in their shell elicit a very different magnitude and quality of the T cell response that is needed to control the infection,” Dr. Lukacher said. Researchers also found that the reduced T-cell activation was a result of altered type 1 interferon responses, immune factors normally activating T-cells. “We need to find ways to improve the T cell responses in patients on these therapies,” concluded Dr. Lukacher.